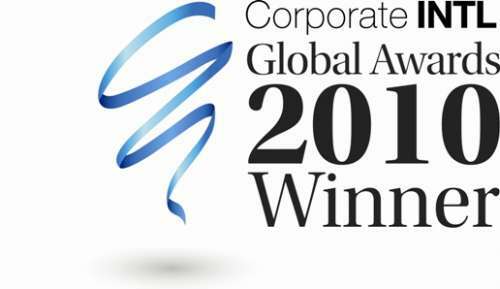 We have the pleasure of informing you that in June this year the law firm Domański Zakrzewski Palinka was named Employment Law Firm of the Year in Poland and also Transport Law Advisory Firm of the Year in Poland. These prestigious titles were awarded by Corporate International Magazine based on the firm’s most highlighted transactions in 2009-2010. During the International Legal Alliance Summit and Awards gala held on 3 June in Paris, Domański Zakrzewski Palinka was named Poland: Best Law Firm 2010. ILASA is an exceptional event attended each year by law firms from over 40 countries and the title of Best Law Firm of the Year is awarded by an international jury which evaluates the results achieved during the year and also management quality and professional approach to clients.